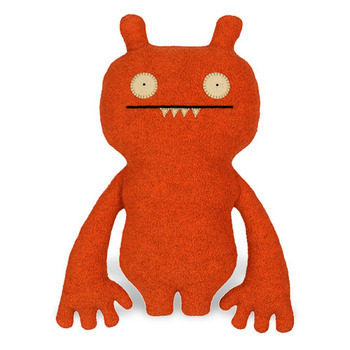 UGLYDOLL Classic Plunko – Free NZ Shipping! 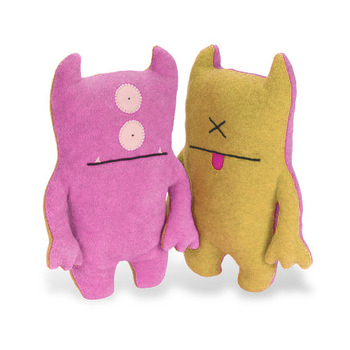 Getting UGLY has never been so cool. 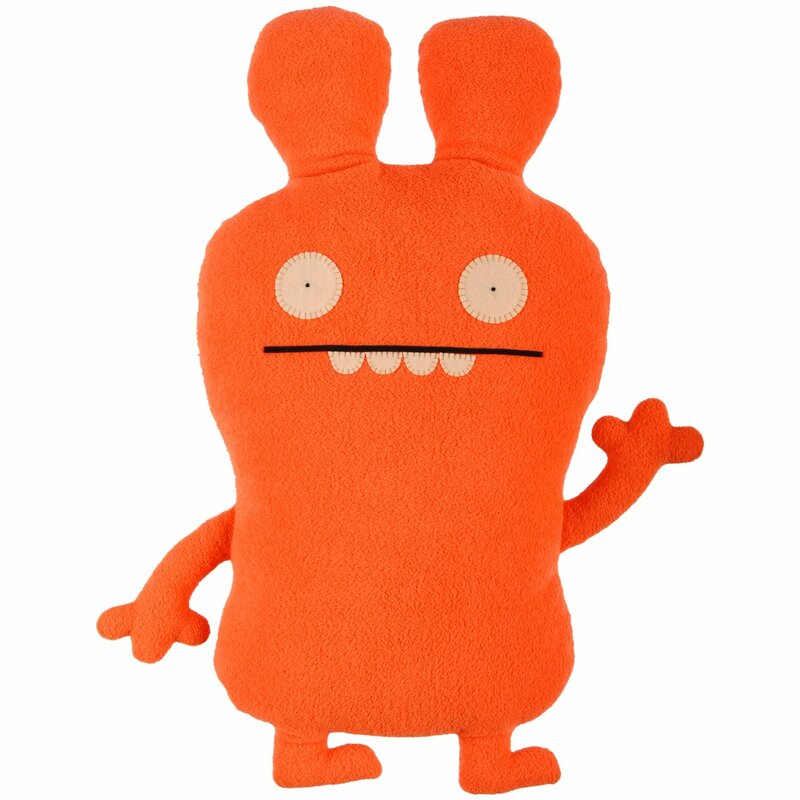 Just ask the quirky crew of UGLYDOLLS! Plunko is a business man. He’s got his own car wash, his own tire store, and ideas for lots of other stores. Some of those ideas are his very own! Plunko is a good guy to know. 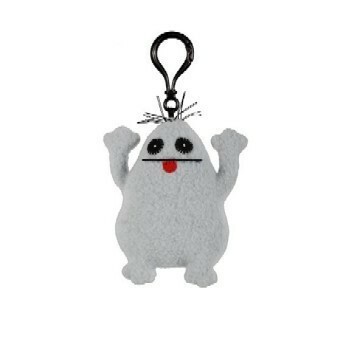 If you know Plunko, you can say you’ve got some connections. And if you call Plunko’s phone, you may get a bad connection. So anyway, are you sold on Plunko? Are you ready to do business? Plunko is the ultimate business partner because he only wants 100% of your love and even less of your money.